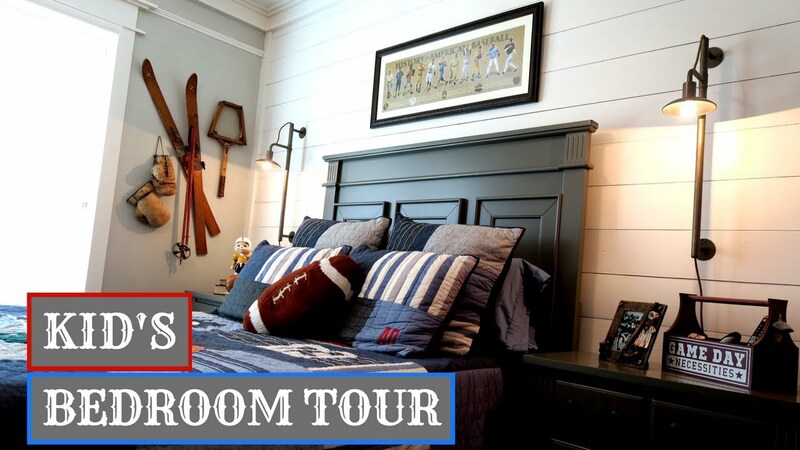 Here is a COMPLETE ROOM TOUR of our Son’s Bedroom to give you inspiration for your Kid’s Bedroom! This has is an industrial flair with a fun Farmhouse Theme for a kid’s bedroom. This Fixer Upper style room is perfect for you and your kids. Please let me know what you think about the tour in the comments section down below! If you enjoyed this video or have any other video suggestions please feel free to comment below and let me know!